While the effects of that California jug ‘Chablis’ had its negative impact, Chablis winemakers believe those days are largely behind them now. The last Grape Sense column focused on the differences between Chablis and all other Chardonnay. 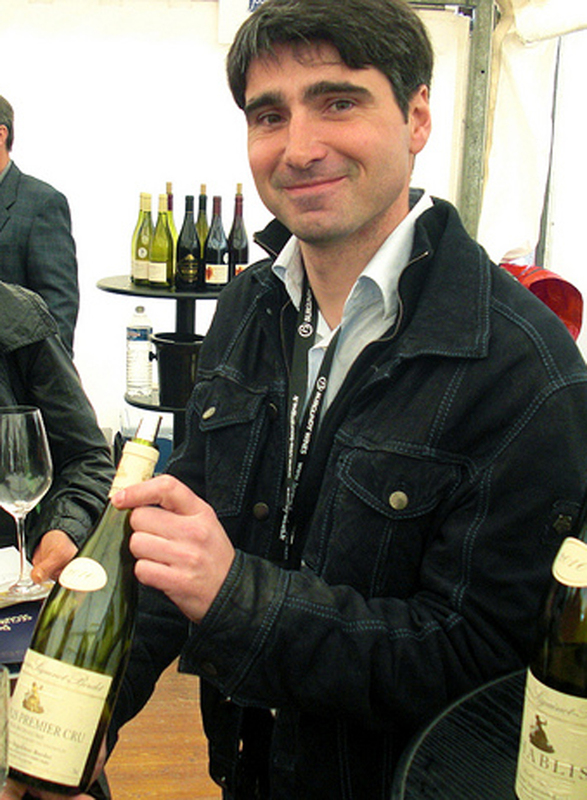 Recently Chablis winemakers Jean-François Bordet and Christian Moreau visited New York and took the time for a brief phone chat. “I don’t think that’s still a problem,” Moreau said. “There used to be some confusion, of course, 15, 20 or 30 years ago. But in last six, seven or 10 years, people in the U.S. are more educated. They are more educated about wine because the journalists are talking about Chablis and they are talking about Chablis being made in France. Wine tourism remains relatively new in France and has been very slow developing in the premier region of Bordeaux. Chablis winemakers are a different breed who may not have fancy tasting rooms but they’re ready to welcome any visitor. 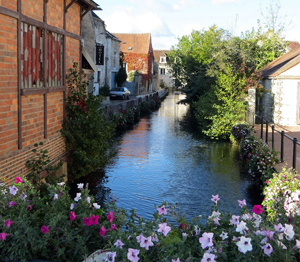 Most people are surprised to learn that Chablis is a village of just 2,500 people. It’s very old world and welcoming. The valley around it is covered in vineyard for an idyllic setting. For tourism, the small city of Auxerre, about 40,000 inhabitants, offers a wide range of hotels and transportation companies and is less than 30 minutes away. The more you learn about wine, and the great family stories behind wineries, the more enjoyable wine becomes. A pretty label often sells a bottle but a great story – especially when you meet the people – keeps you coming back for more. Moreau wines and Bordet’s Domaine Sequinot-Bordet wines are available in the Midwest at better wine shops.